super nice very low miles, only 90,739 miles. 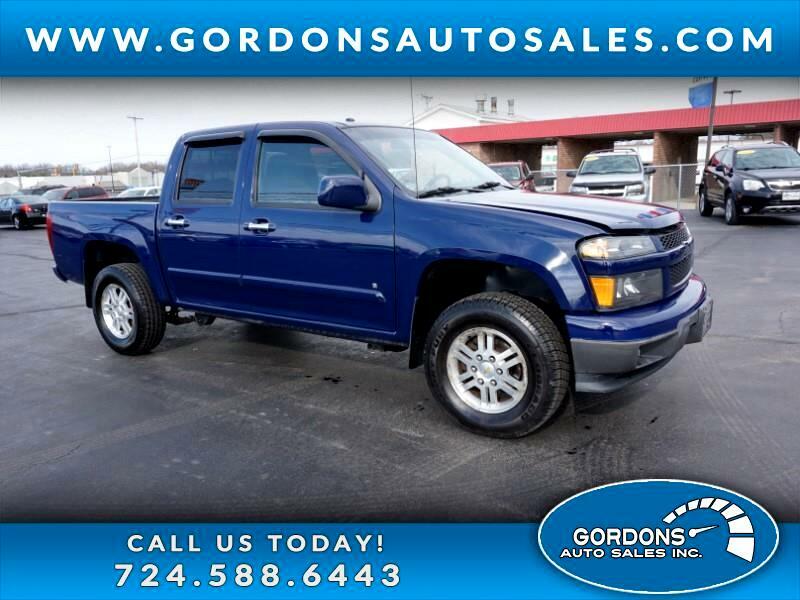 Clean looks nice drive very good, new tires 4x4 CALL US AT 724-588-6443 FOR INFORMATION ON THIS VERY NICE TRUCK! BE THE FIRST IN LINE WHEN THIS TRUCK IS READY.